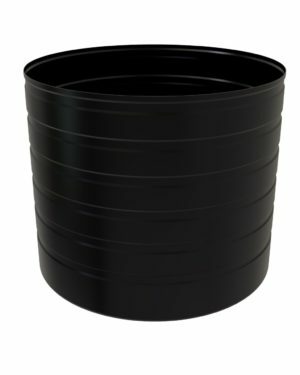 The T6500WTT is a 30,000 litre tank that is best suited for use in various water treatment systems. Bushmans water treatment tanks can be integrated directly into the treatment process and be utilised in storing both contaminated and clean water. 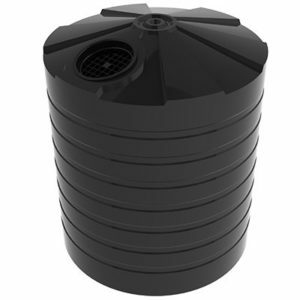 We provide a wide range of tank options that are catered to best suit your water treatment system and facilities. 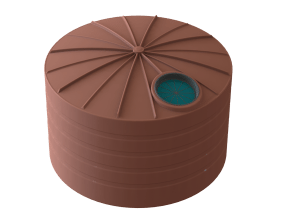 Typical applications for our water treatment tanks include storing treated water, untreated water and grey water. Our tanks have also been used in desalination, sewage treatment, processing waste water and gas production wells and processing. 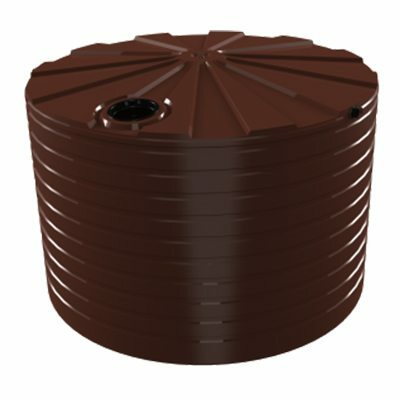 The T6500WTT water treatment tank is engineered to the AS/NZS4766 tanks standard and is made in Bushmans quality certified factories. Bushmans tanks are Australian made and have over 30 years of experience in designing and manufacturing tanks. To ensure you receive a quality product and peace of mind, Bushmans uses the latest technology and processes. For more information on the T6500WTT tank call Bushmans on 1300 373 392 or fill out the web enquiry form below.